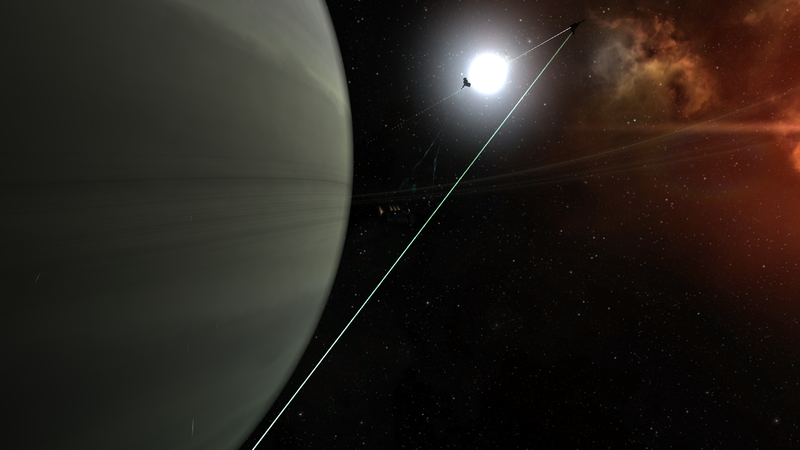 They promote togetherness, fun, and shooting people in the face – basically everything I stand for in Eve Online. So when I sat down and thought about what I should be writing about, the community popped into my head and I haven’t been able to think of anything else. I realize I don’t need a schtick (even though every other staff writer has a one), but I want to have one nonetheless. I am proud to announce that I will be covering community events, when not talking about exploration adventures, personal issues (in-game, mind you), and the occasional song release. No, I don’t mean Live Events (or what we lovingly refer to as “Shooting High Sec Fish in a Barrel” Events), I mean real community-sponsored, community-engaging, content-creating events. I have a lot of respect for people who do things for the community. You can’t just wake up and say “I’m going to hold an event today.” Planning large-scale events takes time, effort, advertising, and large piles of ISK. Anyone who has done it can tell you; it ain’t easy. I consider myself lucky enough to have a finger on the pulse of the community, so I know when these events are being planned. I mostly have The Angel Project to thank for this because, through the project, I’m able to donate prizes and ISK to the people behind the scenes. I don’t have limitless funds at my disposal, but I am able to lend a hand to those that try to put together community events, either by using the project’s wallet, or by finding donors to help offset costs. Unfortunately, I didn’t have this bright idea in time to write about RvB’s awesome Ganked fleet last week, or I would have. Ganked fleets are crazy good fun. Unfortunately, I also wasn’t able to attend due to a tiny little capital fight in HED-GP where ships found death, but I didn’t. I’ll make sure to mention them in the future. I do, however, know of two events coming in the near future that I am most happy to pimp out. No link alts allowed – Any boosters in system will be hunted down and destroyed. Gangs and Teamwork are not allowed. The is a Frigate FREE FOR ALL! ONLY Tech 1 Frigate hulls are allowed until 20:00 EVE, after which any Frigate or Destroyer is allowed. Warping off is allowed. We discourage the use of safe spots and the hugging of stations/gates will be strongly discouraged. A variety of FREE fitted T1 Frigates will be available to all participants, until they are exhausted. Stay Frosty has built nearly 6,000 Frigates for you to explode. We also encourage you to bring your own. ECM is not allowed (drones and/or modules). For more information, head over to the forum thread. I did not contribute to the prize pool for this one, but I did give the corp a small pile of ISK because I heard they almost bankrupted themselves so y’all could have some fun. Please make sure you tell me how it was. The second event is not being held until February (tentatively), but it looks like it could be very interesting. For those of you who do not know, Eve Online has a player-run Facebook page. It’s a place where people can ask questions, sperg, link random crap, and sometimes talk about Eve. Usually, it contains giant piles of crap. Every once in a while, though, there are a few hidden gems. The K-Space Open is one of them. The K-Space Open is a friendly competition that is open to anyone. It has no major sponsors, no large prizes and no one really knows much about it at all. It appears to still be in its infancy because no one really knows it exists. It’s my aim to change that. As soon as I read about it, I volunteered to help promote it and to give prizes. Don’t get me wrong, I love the Alliance Tournament, the NEO, and SCL competitions, but I welcome anyone who tries to run smaller events. Gotta root for those underdogs, too, you know? Combatants must stay within 50KM of the referee. Moving beyond this distance results in the loss of that round. The tournaments will follow double elimination rules. Results will be uploaded as soon as they are available. Combatants must turn up for their matches 5 minutes beforehand. Failure to turn up for a match will result in a loss. Admins reserve the right to change competition rules are they see fit. Competitors will be informed of any rule changes as soon as they are made. T1 Hulls only, T1 and T2 mods only. Use of anything other than these (including faction/pirate, deadspace results in disqualification) Faction ammo is allowed. Only ONE single ancillary shield booster per ship. For 3v3 matches: Only one logistics ship is allowed per team. Spider tanking/tinker tanking is not allowed. If this sounds interesting, here are the signups for the K-Space Open. If you want to donate prizes or ISK for this one, I’m sure they would appreciate it. Feel free to write to The Angel Project for more information. If you have a community event you’d like to see mentioned in my weekly post, please let me know. Let’s keep up the community involvement! 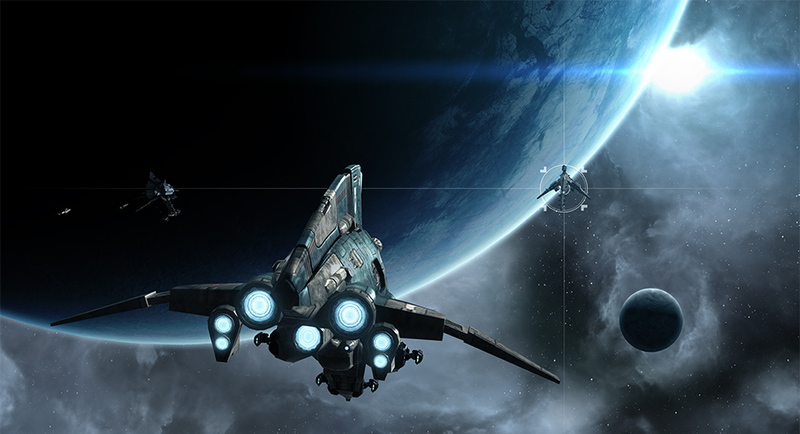 For all the criticism we give Eve Online, it’s a pretty awesome game, and that’s mostly due to the community. If not for y’all, I’d have left a long time ago. As it stands, I’m here and I’m waiting for more awesome events to throw money at.